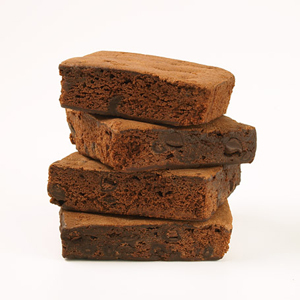 Serious brownie lovers take note! These chocolatey creations are the ultimate in pure brownie experience. Absolutely no nuts and absolutely delicious.